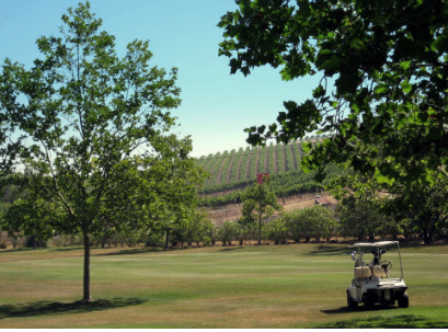 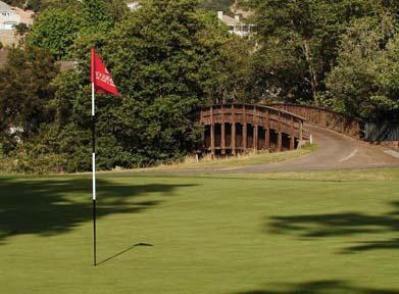 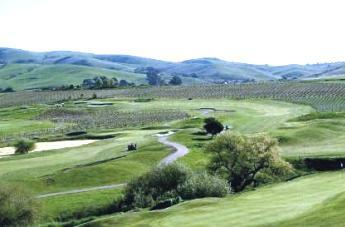 Vineyard Knolls Golf Club is a Private 9-hole golf course located in the heart of the Carneros district of Napa Valley. 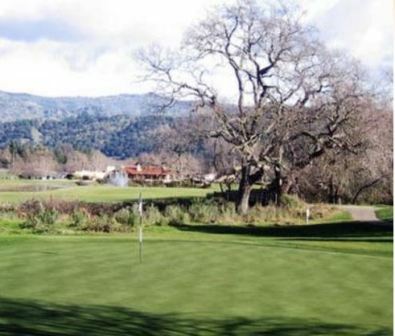 Vineyard Knolls was Napa's first municipal golf course.  It opened in 1967 and remained a public course until 1989 when it was purchased by Hollywood Producer, David Wolper. 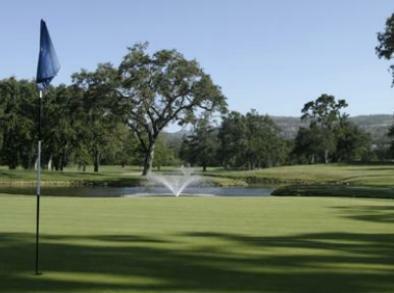 Wolper transformed the property into a spectacular private estate that is surrounded by this one of a kind golf course. 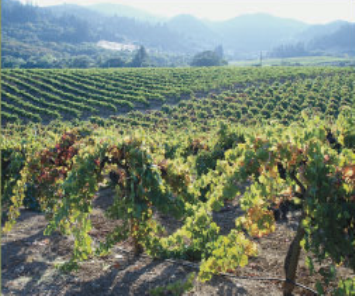 In 1999 Jeff and Claire Mallett purchased Vineyard Knolls. 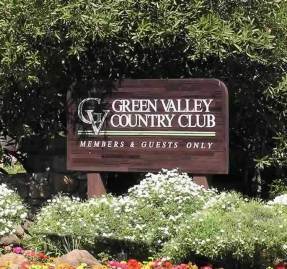 The property is enjoyed by family and friends and is a favorite location for local charity events and special occasions. 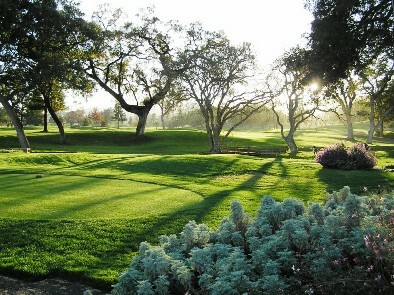 Vineyard Knolls Golf Club is a classic walking course that measures 2,847 yards from the longest tees.